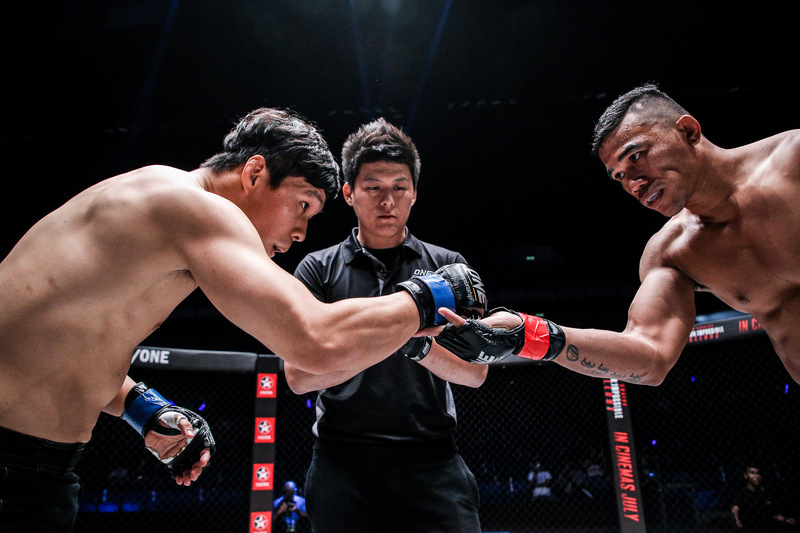 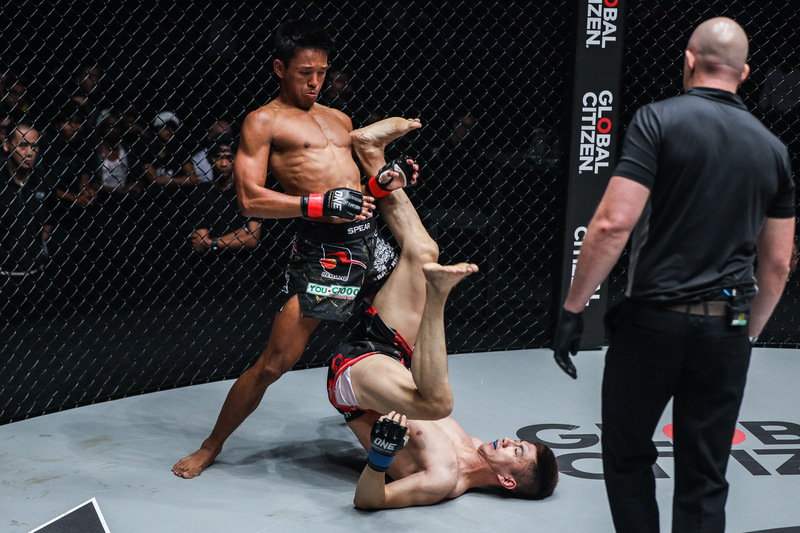 ONE Championship™ (ONE), treated fans to yet another exciting evening of world-class martial arts action. 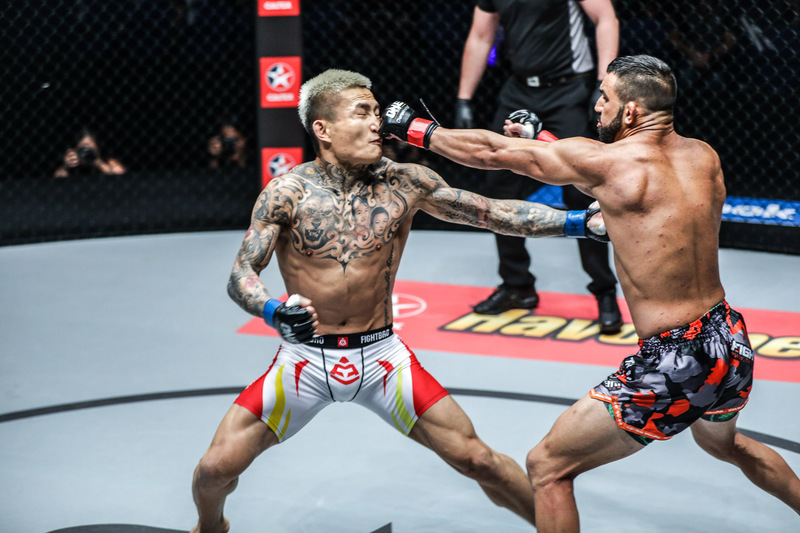 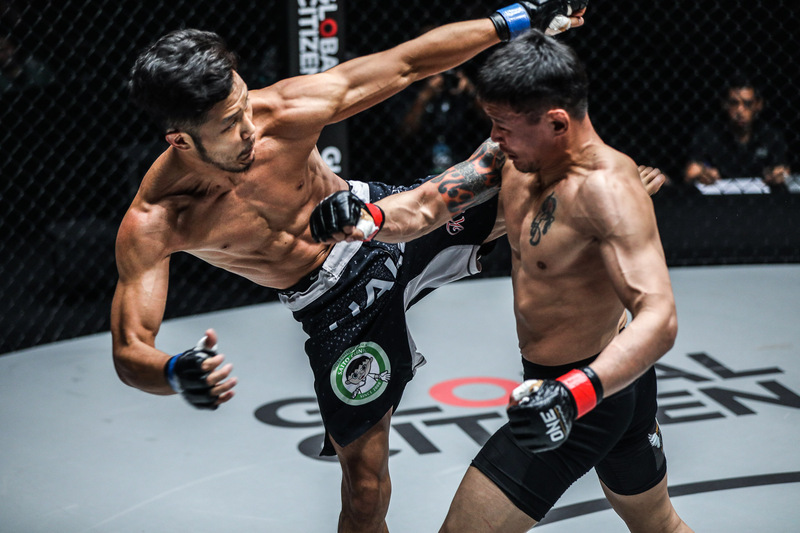 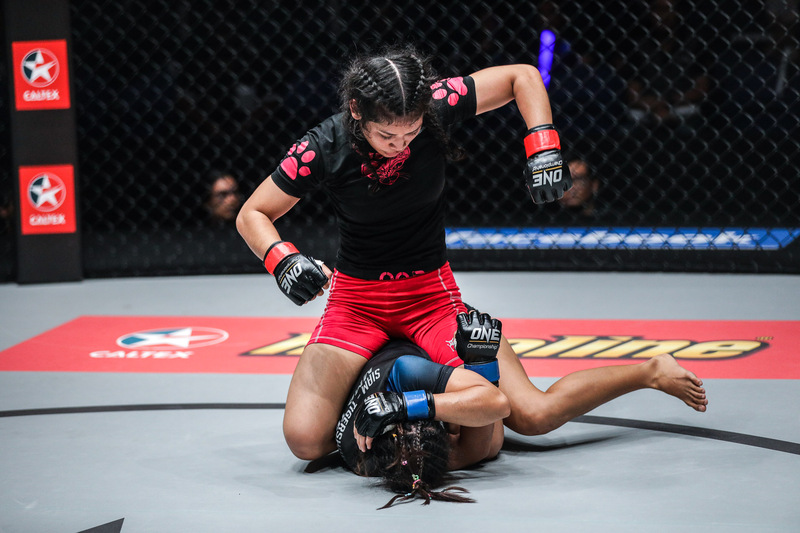 The packed Axiata Arena in Kuala Lumpur, Malaysia played host to ONE: PURSUIT OF POWER, which featured the absolute best in local and international martial arts talent. 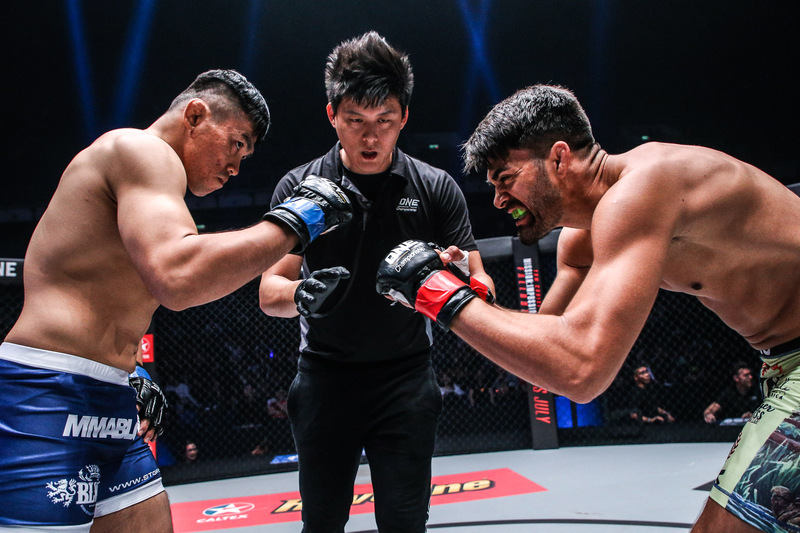 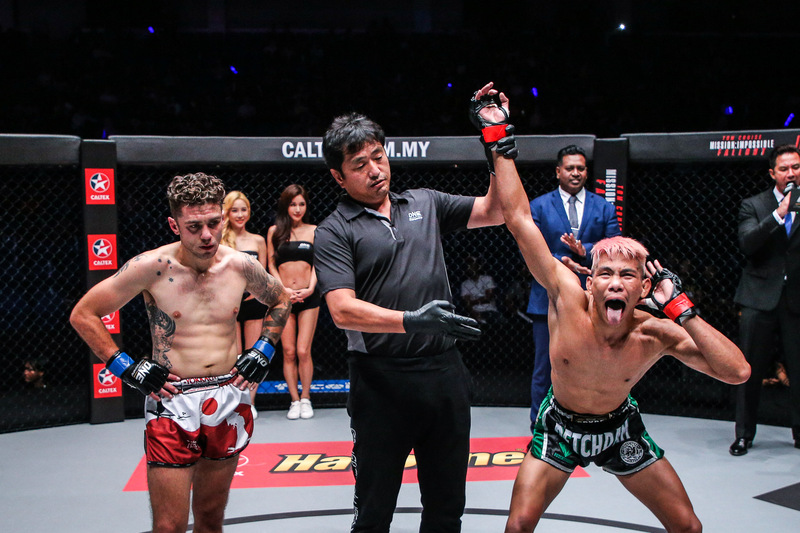 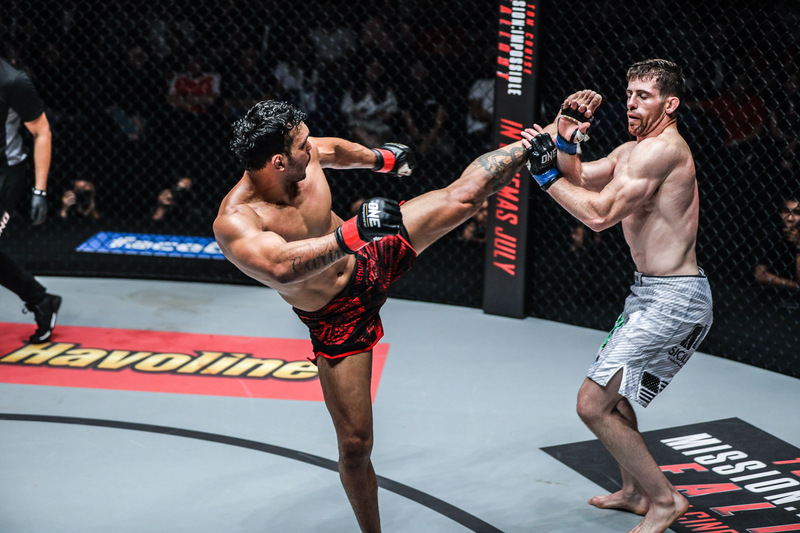 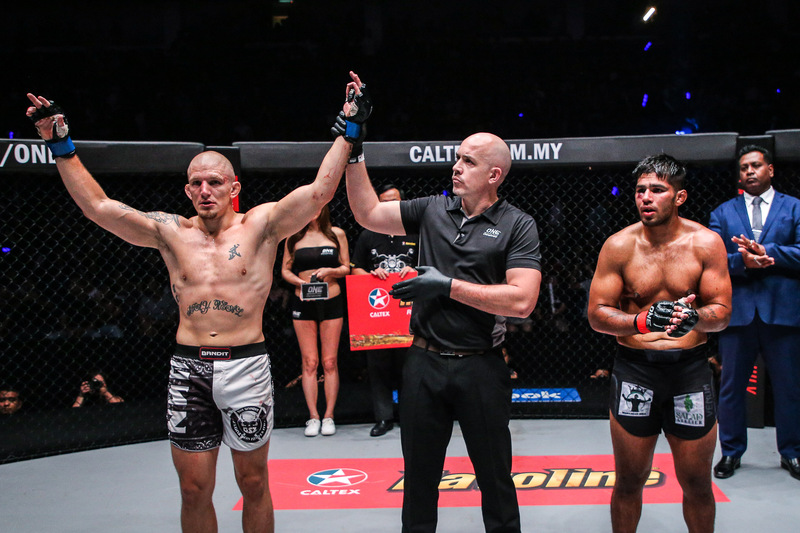 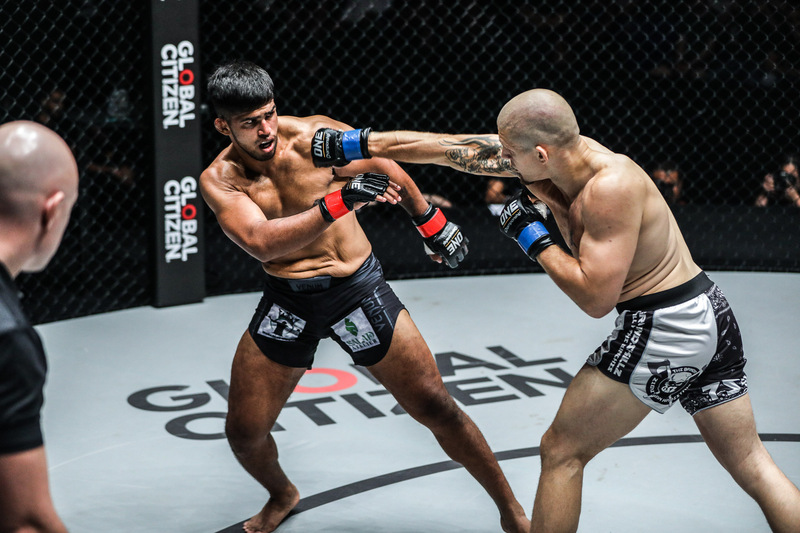 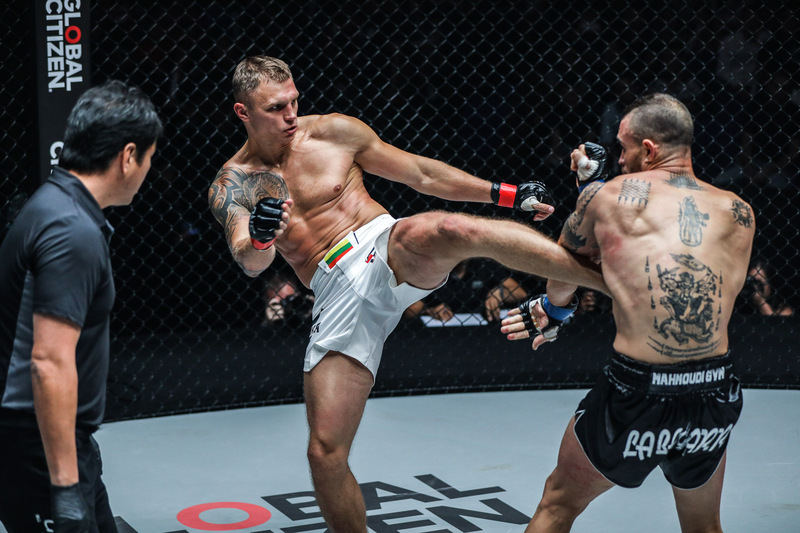 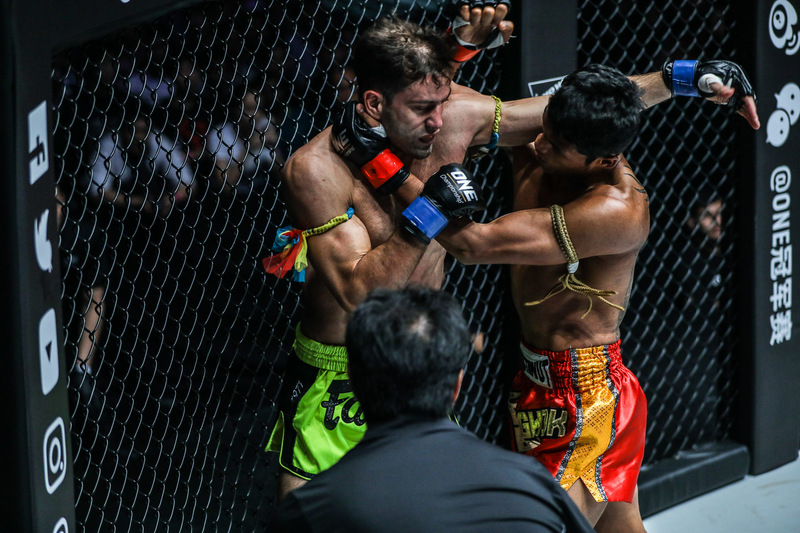 In the main event, Zebaztian “The Bandit” Kadestam of Sweden scored a rousing third-round TKO of hometown hero Agilan “Alligator” Thani of Malaysia.